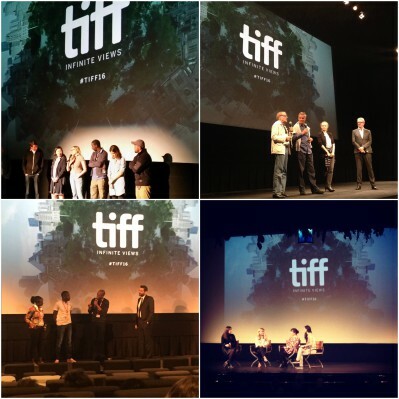 TIFF 2016 went by in a whirlwind of movie premieres, press days, parties and so much more! 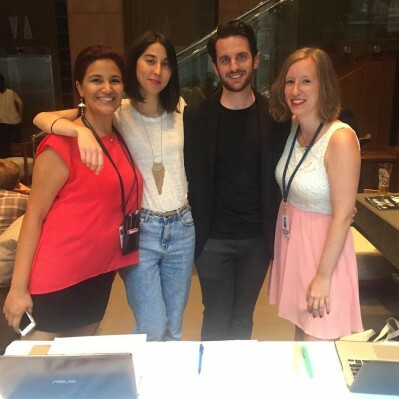 This year, Touchwood PR handled 15 films at the film festival, along with six events. Now that we’ve all had a chance to catch up on sleep and reflect on our packed festival lineup, here’s a snapshot of what TIFF looked like this year for Touchwood PR. 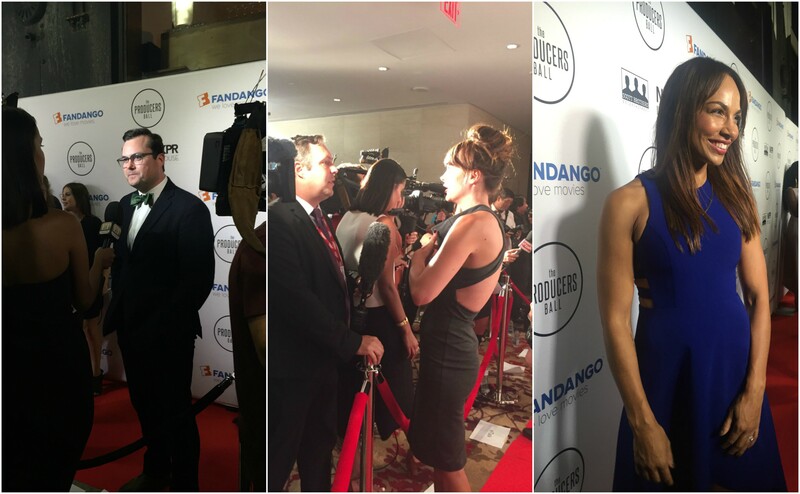 We kicked off the festival by working the red carpet for the TIFF Soirée with the guest of honour, Michael Fassbender. 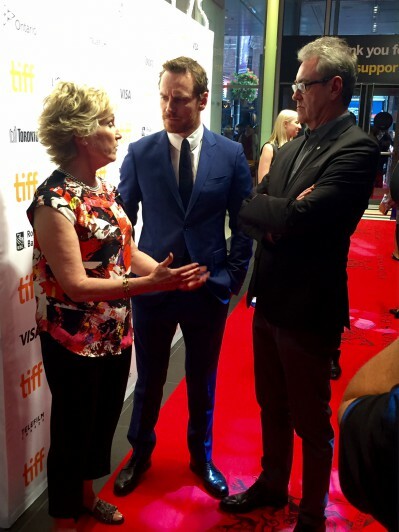 Michael Fassbender chats with TIFF Director Piers Handling and Board of Directors chair Lisa De Wilde. Carolina Bartczak, who plays Fassbender’s on-screen wife in X-Men: Apocalypse, was also in attendance. 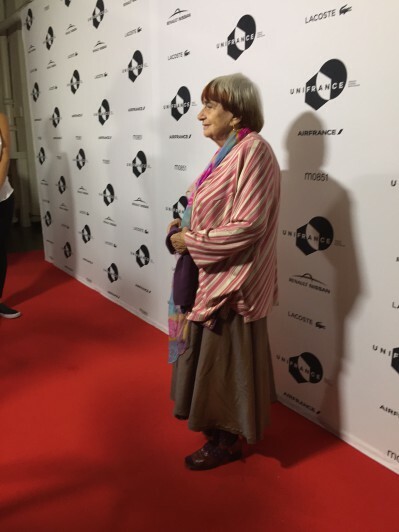 Actor Carolina Bartczak at the 2016 TIFF Soirée. Our next big event was the UniFrance party, which was attended by the likes of Isabelle Huppert, Olivier Assayas, Cannes Film Festival Director Thierry Frémaux and the grandmother of French New Wave cinema, Agnes Varda. 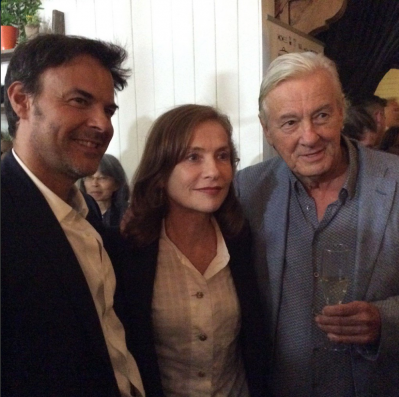 From left to right: Director François Ozon, Actor Isabelle Huppert and Director Paul Verhoeven. 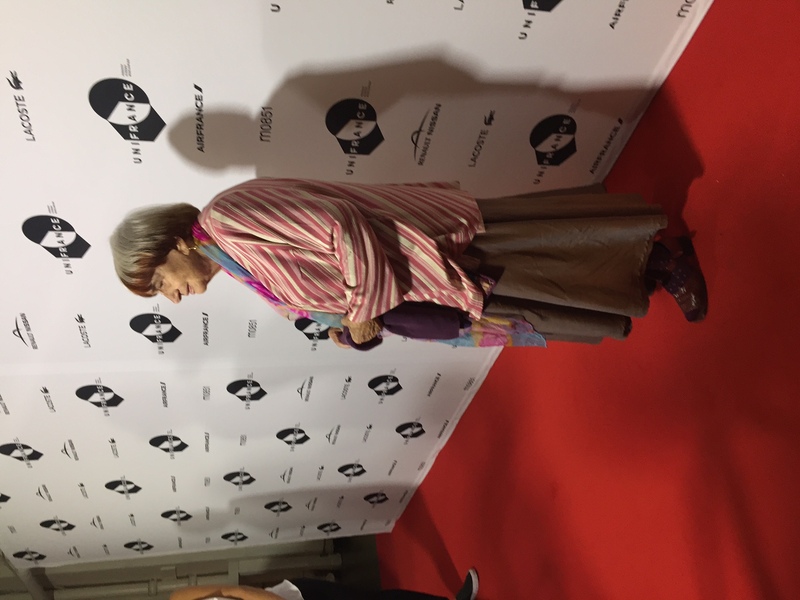 Agnes Varda walks the red carpet at the UniFrance party. 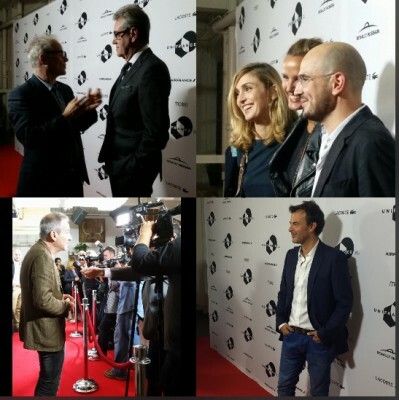 Clockwise from top left: Cannes director Thierry Frémaux with TIFF Director Piers Handling, Producer Julie Gayet and the Raw team, director Olivier Assayas, and director François Ozon. Then we shifted gears to focus on home grown talent at The Canada Party, put on by the Canadian Film Fest! 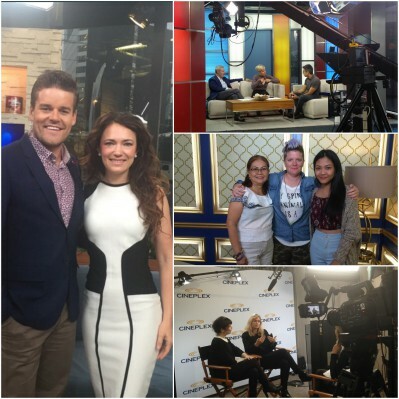 Clockwise from top left: Carmilla actor Natasha Negovanlis, Chantal Kreviazuk, Shoot the Messenger creators Jennifer Holness and Sudz Sutherland, actor Carolina Bartczak. After the red carpet, everyone hit the dance floor, with special guest DJ Director X on the turn tables. 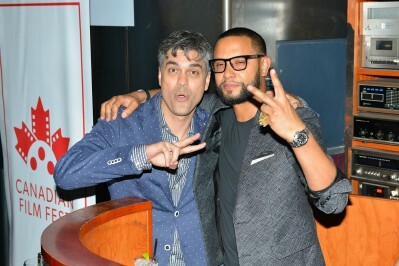 Canadian Film Film director Bern Euler with Director X. 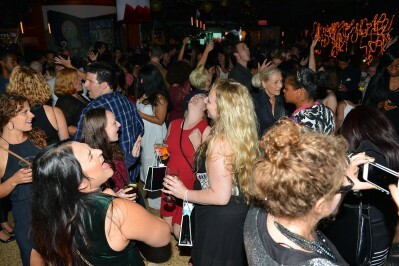 The dance floor at The Canada Party. 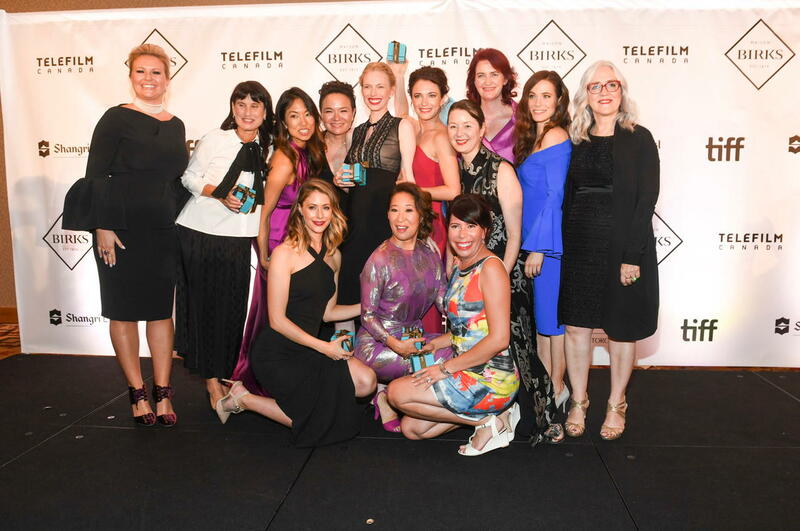 We helped Telefilm Canada honour some truly deserving women at the Birks Diamond Tribute to the Year’s Women in Film. 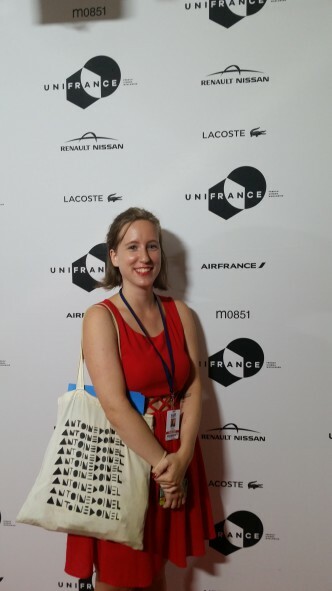 And also worked on other events, including the UniFrance French Lounge, and The Canadian Music Cafe! 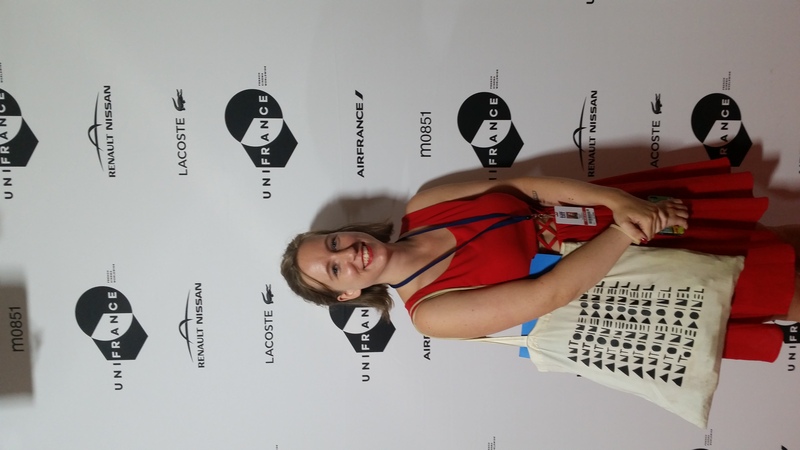 Members of the Touchwood PR team at the UniFrance Lounge. Caveboy performs at Canadian Music Café. 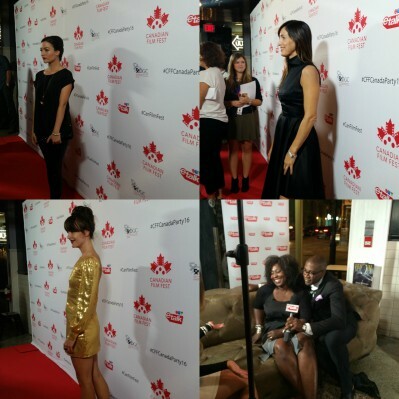 We also hit The Hello Canada Party, The Producers Ball, and other red carpets with Touchwood talent. From left to right: Kristian Bruun, Carolina Bartczak, Amanda Brugel. Below Her Mouth director April Mullen (left) and (top to bottom) India In A Day director Richie Mehta, X Quinientos actors Jembie Almazan and Rosita Sumonod, Heal the Living director Katell Quillévéré and actor Anne Dorval. From top to bottom, X Quineintos director Juan Andrés Arango, director Richie Mehta with George Stroumboulopoulos, and the Below Her Mouth team. And of course premieres and other public screenings! 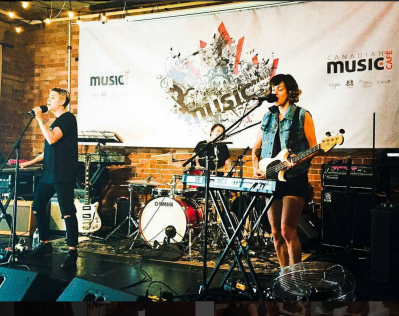 Clockwise from top left: 3-Way (Not Calling), Never Ever, Tuko Macho, Heal The Living. Until next time, you can follow us on Twitter, Instagram and Facebook to keep up with all of our adventures!